Conveniently monitor your campaign for wind and solar resource assessment as well as power curve measurement with AmmonitOR – MEASNET-compliant and 24/7 online available. Display your measurement statistics in various plots and charts. Check your data for integrity and plausibility according to the MEASNET guideline with the help of configurable filters. Thus you can easily and early detect any deviations and defects can be corrected at an early stage. Do not lose your valuable measurement data due to any unforeseeable fault. 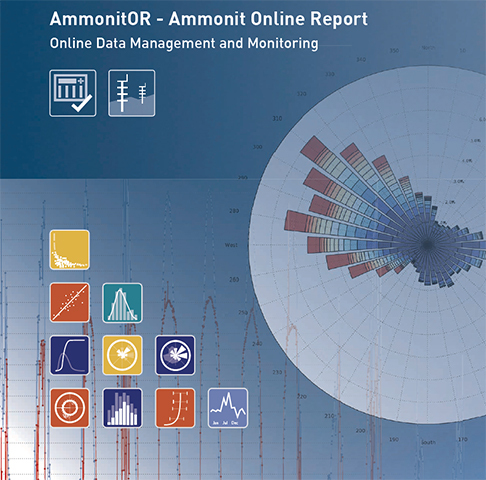 For documentation purposes, AmmonitOR automatically generates PDF reports. Or export selected measurement data for further analysis into a file format of your choice. 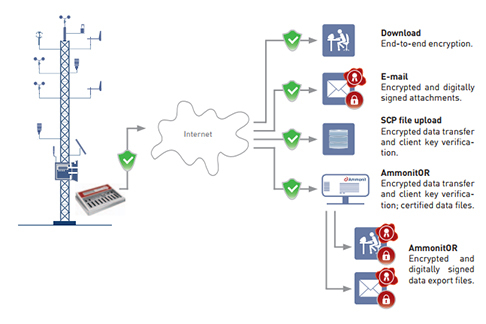 Use AmmonitOR to arrange your processes more efficiently and conveniently.